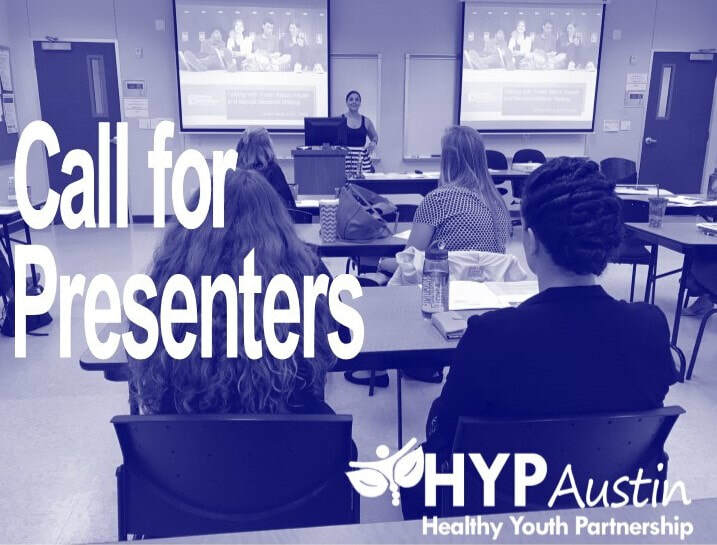 The mission of HYP's Annual Provider Conference is to promote adolescent health, foster collaboration, and offer high-quality development opportunities among youth-serving professionals in Central Texas. This year's conference theme is: "Staying Strong: Resilient Youth, Sustainable Programs." 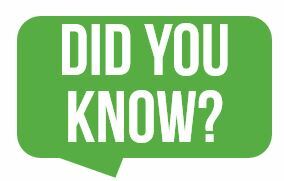 The conference planning committee is currently accepting applications for 60-minute information sessions and 90-minute interactive workshops. We are looking for breakout sessions promoting best practices, innovative ideas, evidence-based programs, or other creative avenues to foster resilience in the youth we serve, and the sustainability of youth-serving programs or professionals. ​If you have a workshop or information session you would like to present, but have limited conference presentation experience - no problem! Please submit your application and select the box below that states, "new presenter." Our conference planning committee is comprised of seasoned trainers/presenters and we would be happy to mentor you! ​When you volunteer to help us out on the day of the conference you get free admission for the full day. This is a great opportunity to get more involved in HYP and meet a lot of great, passionate youth-serving professionals!